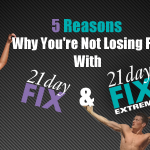 I am super excited to add the 21 Day Fix to our arsenal of workout programs! Why??? Because it gives people an amazing workout and an incredible new way of thinking about nutrition. This is going to be perfect for people who hate counting calories or macros and dont want to think so much about what they are eating, but would rather focus on how much they are eating. Its going to give a whole new group of people the opportunity to finally succeed and I’m pumped! 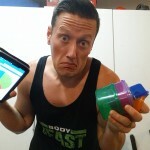 So be sure to read through this full 21 Day Fix review to learn all you can about this new program to see if its a right fit for you and your goals! 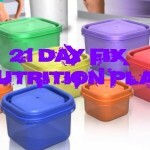 Q: What Is 21 Day Fix? Q: Who Should Do 21 Day Fix? Q: What Equipment Is Needed For 21 Day Fix? 21 Day Fix includes 7 different 30 minute workouts, that are repeated each week for 3 weeks. Autumn Calabrese (creator of 21 Day Fix) keeps all the workouts very simple, so anyone at any fitness level can jump in, and get great results. Autumn Calabrese is a celebrity trainer and National Bikini Competitor. What workouts come with 21 Day Fix? Total Body Cardio Fix is your very first workout, so I wanted to provide a clip of the workout, so you know what to expect from 21 Day Fix. You will also get the food containers for the 21 Day Portion Control System which I will cover below. This is known as the 21 Day Fix Portion Control System. Here’s how it works: Start by calculating a calorie level based on starting weight. Next, find the calorie chart that corresponds with the calorie level. This will indicate the daily allotment of Fix color-coded containers. 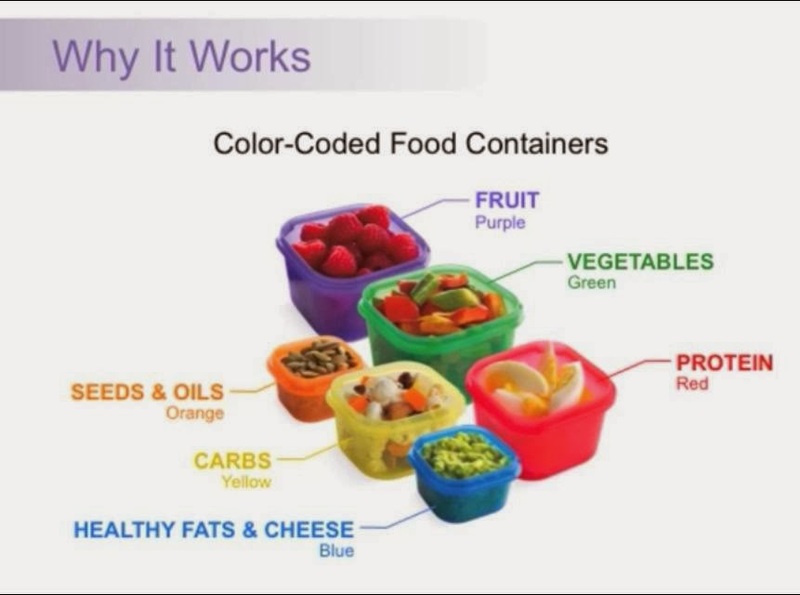 From there, the Eating Plan shows a list of foods that can be eaten with each color-coded container. Then, just fill the containers with the foods from the list, up to the daily allotment of Fix containers. No required recipes. No required number of meals. No required foods or ingredients. If it fits in the container, it can be eaten!